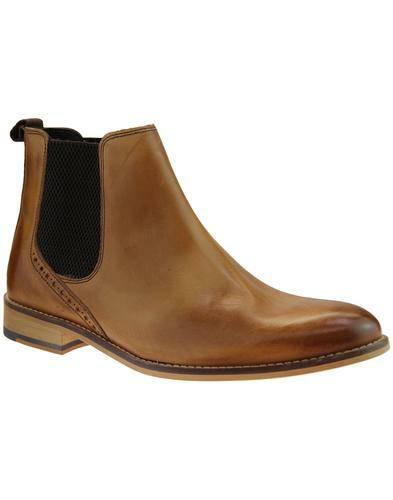 'OUTLAW' MENS RETRO SIXTIES CUBAN HEEL MOD CHELSEA BOOTS (Tan Brown Leather). You see in this world there are two kinds of boots my friend... those with a cuban heel and those without... you dig! 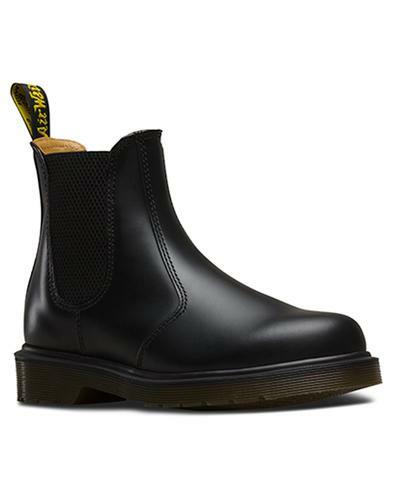 - 'Outlaw' prove that the Sixties Mod Beatle Boots are most certainly back. With a whole lotta cuban heel, a simply stunning colour and loads of Retro style. One for the Rock and Roll Indie crowd, 'Outlaw' by Madcap England are the most awesome Chelsea Cuban Boots and the finest way to finish off your Retro and Mod Clothing ensemble. 'Outlaw' are so dangerously cool they are outside the protection of the law. A fashion renegade destined to get their point across and it's not hard with the fantastic Sixties Mod Winklepicker pointed toe. Vintage burnished effect tan brown leather with Retro elasticated gusset detail to sides in dark brown. Exquisite panel detailing. The Outlaw's are here, locked and loaded! - Iconic Mod Chelsea Beatle Boots with an authentic Sixties Retro stacked cuban heel and bags of Indie panache - 'Outlaw' are an Original... 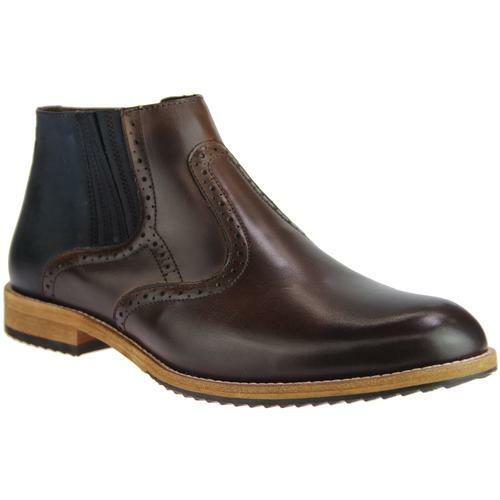 The ultimate Cuban Heeled Chelsea Boots by Madcap England. 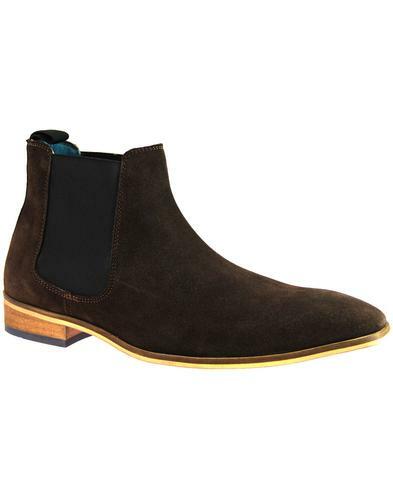 'OUTLAW' MADCAP ENGLAND MENS RETRO SIXTIES MOD CUBAN HEEL CHELSEA BOOTS. 'OUTLAW' MADCAP ENGLAND MENS RETRO SIXTIES CUBAN HEELED MOD CHELSEA BOOTS - Mens tan brown Mod Chelsea Boots with stylish Sixties Winklepicker pointed toe, dark brown elasticated gusset, loops to help ease the boots on and off and the most awesome of Retro stacked cuban heels around. Vinatge burnished leather upper with stylish Retro panel finish. 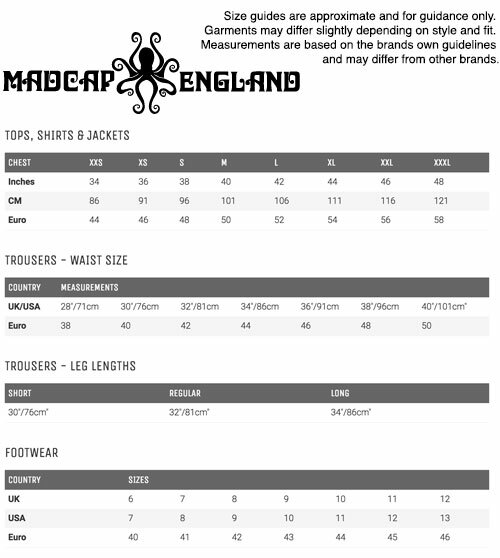 Brand: Madcap England Mens Footwear. 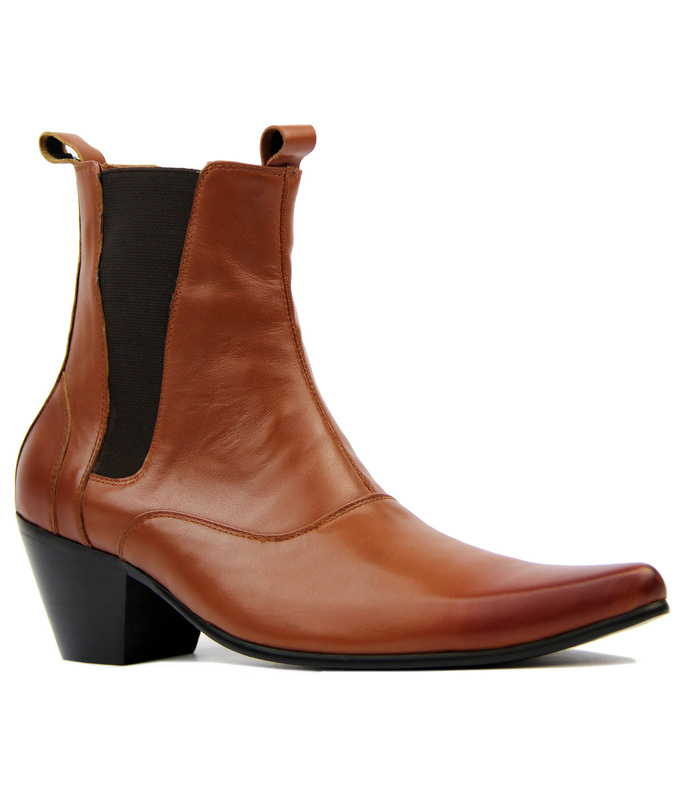 SKU: 'Outlaw' MADCAP ENGLAND Cuban Heel Chelsea Boots. 'OUTLAW' MADCAP ENGLAND MENS RETRO SIXTIES MOD CUBAN HEEL CHELSEA BOOTS WITH WINKLEPICKER TOE (Tan Brown Leather). The heel on this Boot measures approximately 2.5 inches.